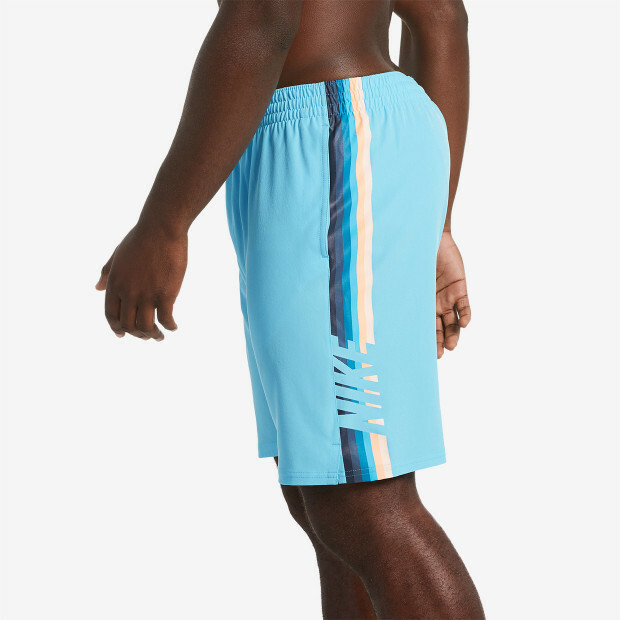 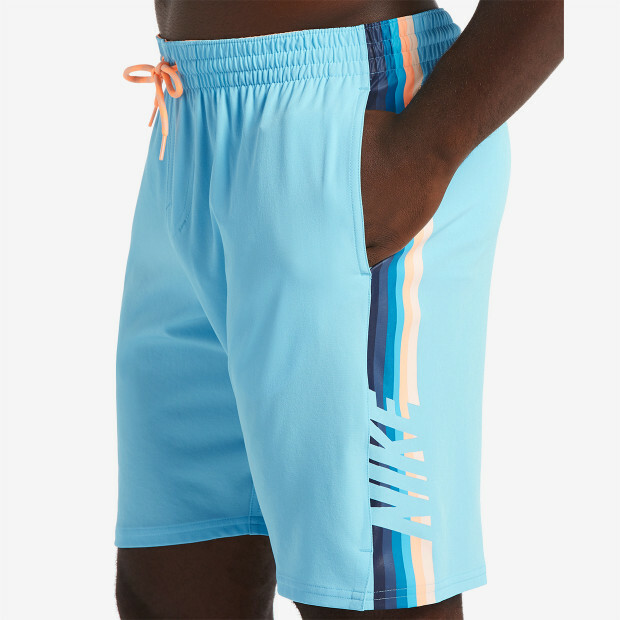 Nike Swim Men's Retro Stripe Lap 9" Trunk is a swim trunk cut with a stretch waistband and a slightly longer leg. 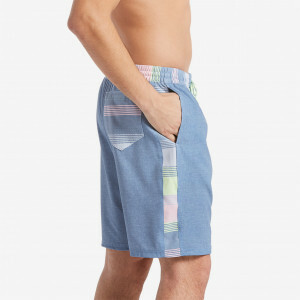 Designed with retro stripes down the side and comfort features, it's great for the pool or beach. 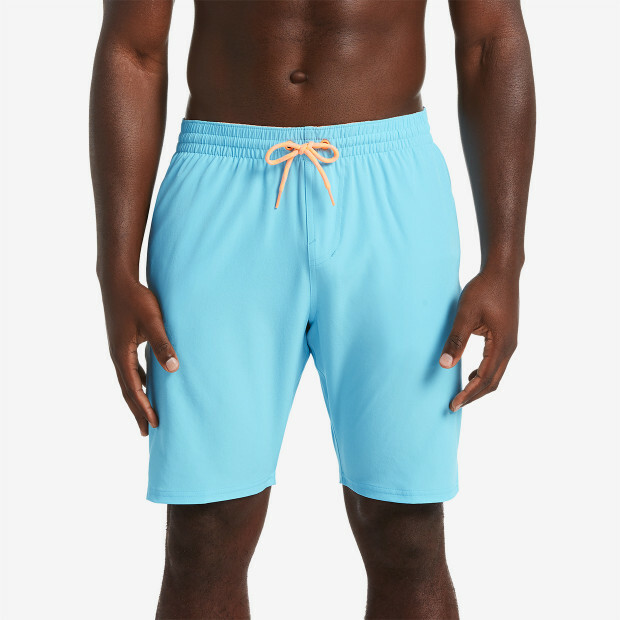 Water-repellent fabric with multiple mesh drainage points plus a built-in support brief make your transition from water to land easy.